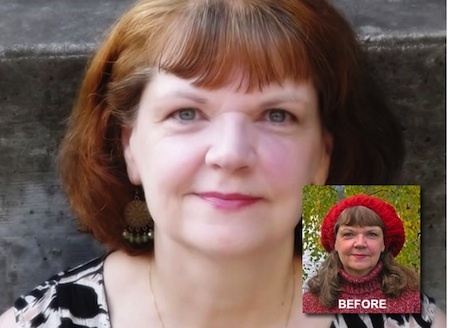 A 30-minute daily or alternate-day facial exercise program sustained over 20 weeks improved the facial appearance of middle-aged women, resulting in a younger appearance with fuller upper and lower cheeks, reports a new Northwestern Medicine study. This is the first scientific study to test the premise of facial exercise improving appearance. The study was published in the journal JAMA Dermatology. Also, they rated each participant’s age at the beginning, at eight weeks and at week 20. Lastly, they asked how happy participants were with the results.